Love my new colour! This was my first visit and I'm really pleased! 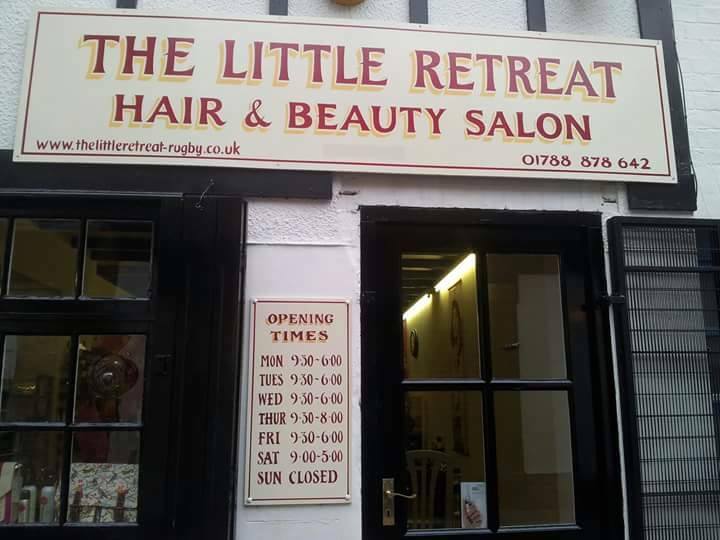 Been coming here for quite a while now, always made welcome by staff, clean and friendly salon, wouldn't go anywhere else , treatments are excellent ! Hurrah for Kate and HD Brows! Thank you, Kate. Very relaxing and skin feels refreshed. Thank you Katherine. were very friendly and helpful and the treatment was relaxing and beneficial. The service was excellent, I'm always unsure as to how I want my hair, never really know what would look good or not, so the advice was really good, it wasn't a dramatic change it was subtle, and my hair looks so much healthier and better and the conversation was really good and the person that was cutting my hair put me at ease throughout it.